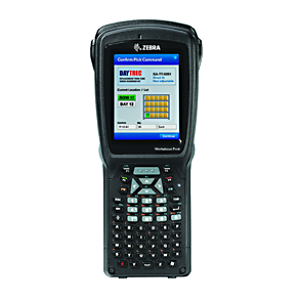 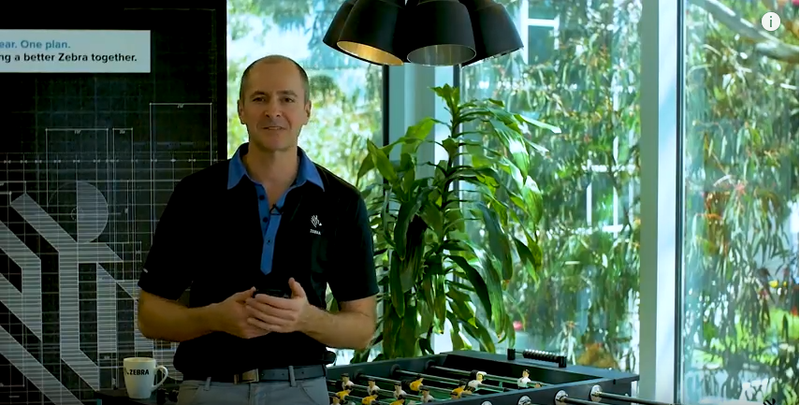 The RFD2000 UHF RFID sled is a compact, lightweight device that easily adds UHF RFID tag reading, writing and locationing capability to the Zebra TC20 touch mobile computer. 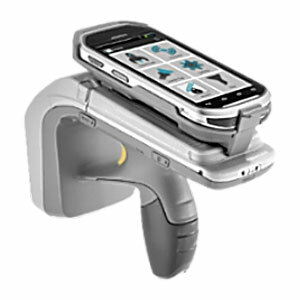 Easily add high-performance next generation RFID reading and 1D/2D barcode scanning to the mobile devices of today and tomorrow. 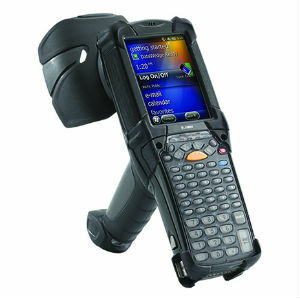 The RFD8500i utilises NFC/Bluetooth for proximity pairing to quickly and securely connect to the TC55 via an enhanced adaptor. 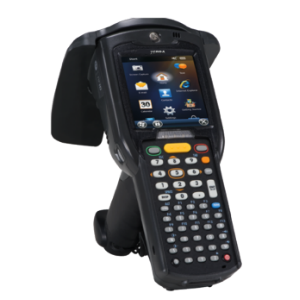 The RFD5500 UHF RFID Sled extends the value of your MC55, MC65 or MC67 mobile computer by transforming it into a state-of-the-art handheld RFID reader for enterprise environments. 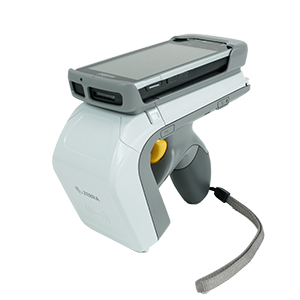 A high-performance, industrial-grade handheld RFID reader and scanner that delivers best-in-class RFID read range and accuracy. 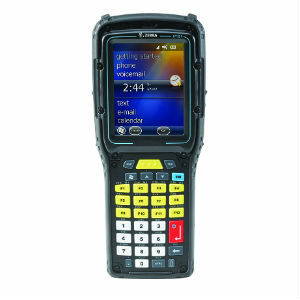 Rugged, reliable and ergonomic, it excels in demanding environments. 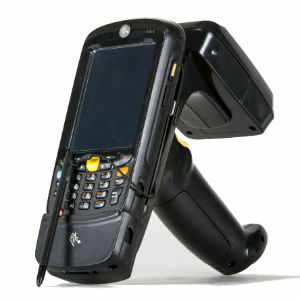 A business-class handheld RFID reader designed specifically to extend the benefits of RFID beyond industrial spaces and into customer-facing and business environments. 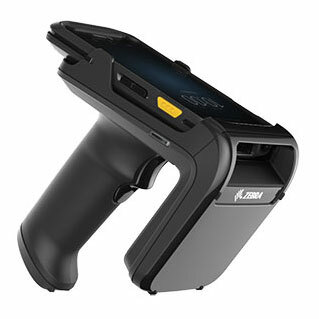 The DS9808-R is the first combination 1D/2D barcode scanner and RFID reader and the first combination handheld/hands-free UHF RFID reader. 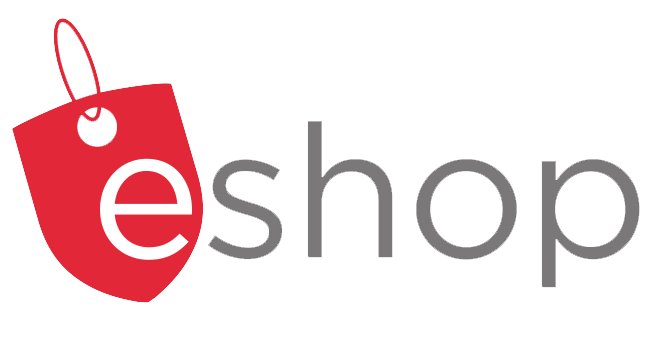 Everything you need to meet your business needs today, with the adaptability to meet the needs of tomorrow.